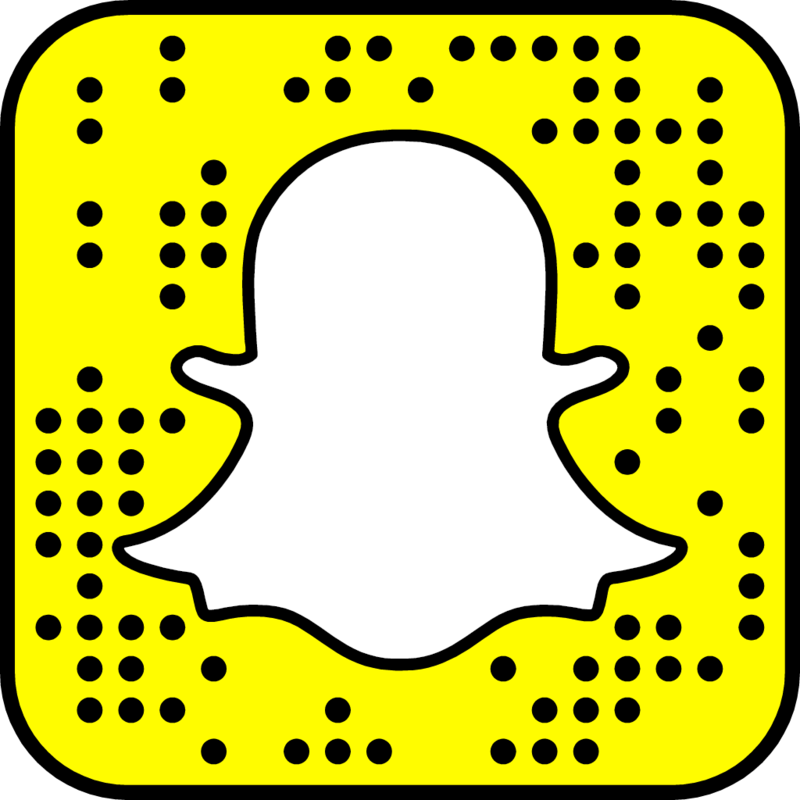 If you follow me on social media, you might have seen the odd post or two featuring racing motorbikes. 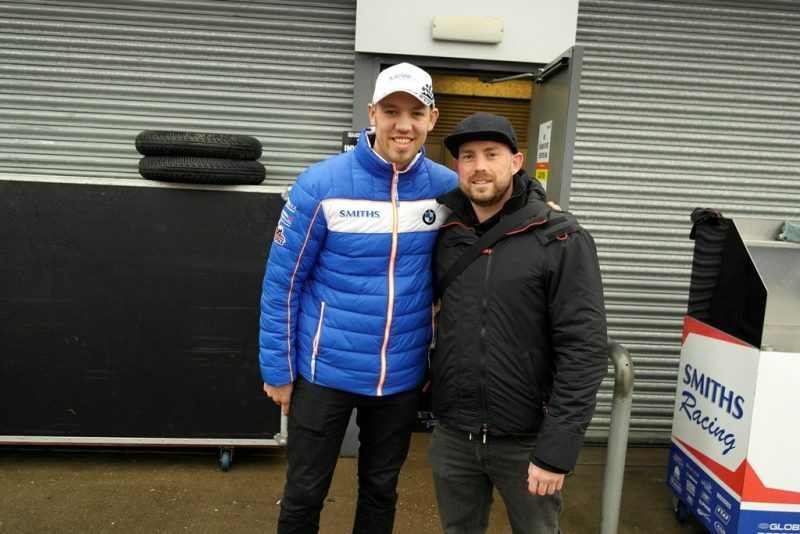 Well a couple of weekends ago I made the trip down to Leicestershire to the 2018 season opening round of Bennetts British Superbikes Championship at Donington Park. 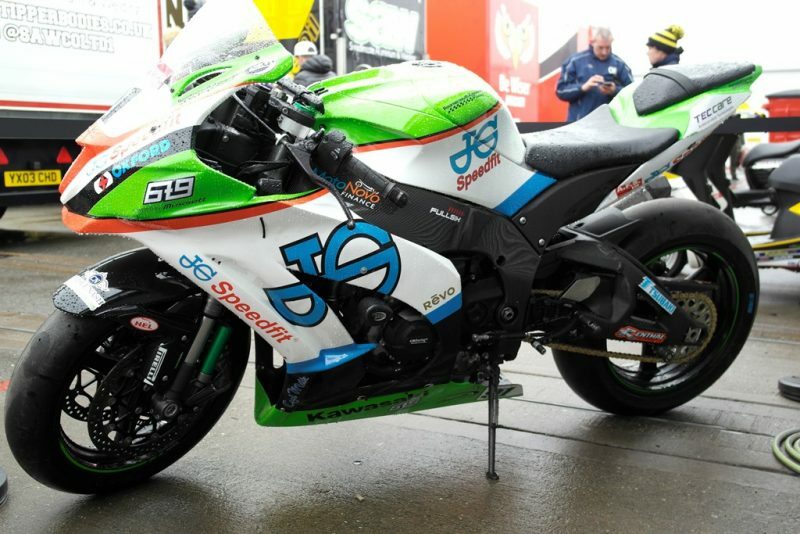 For those that don’t know, Superbikes are largely based on factory production bikes, similar to the models you see on the road such as Yamaha R1-M, Suzuki GSXR 1000 & Honda Fireblade. 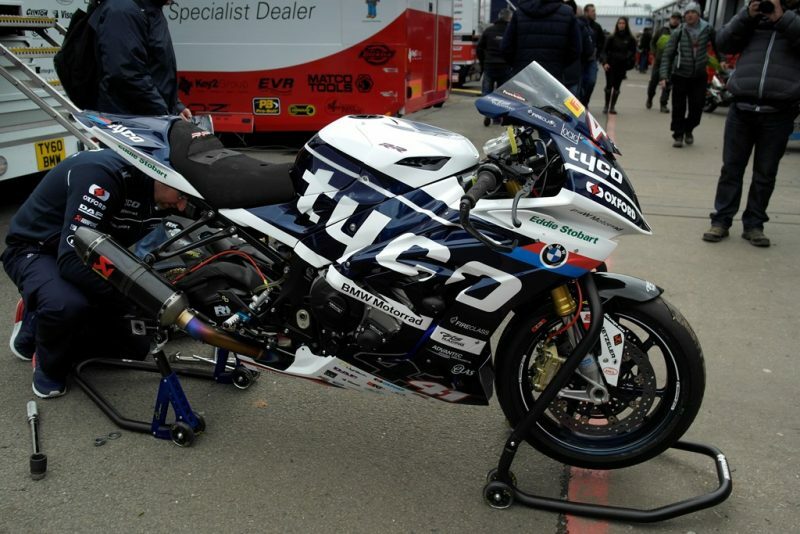 Last season’s championship was an exciting one, which went down to the very final race at Brands Hatch. 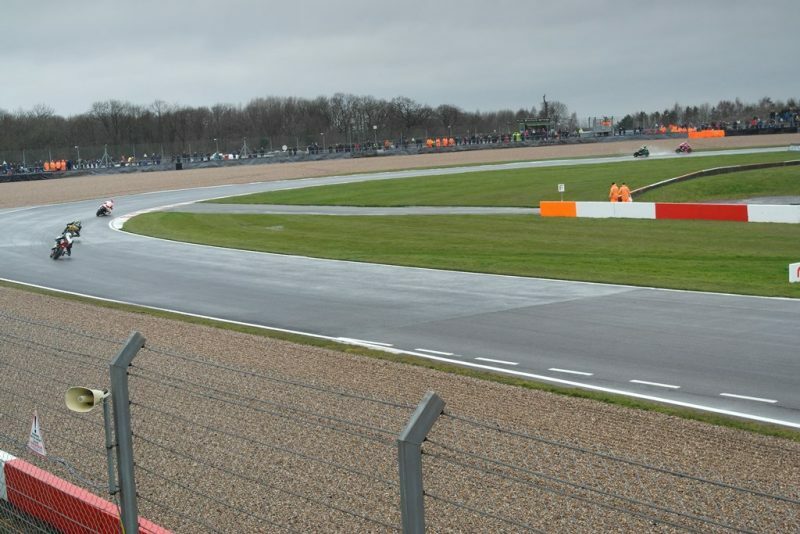 Championship favourite Leon Haslam crashing out and Shane Byrne going on to win the championship, his 6th BSB title! 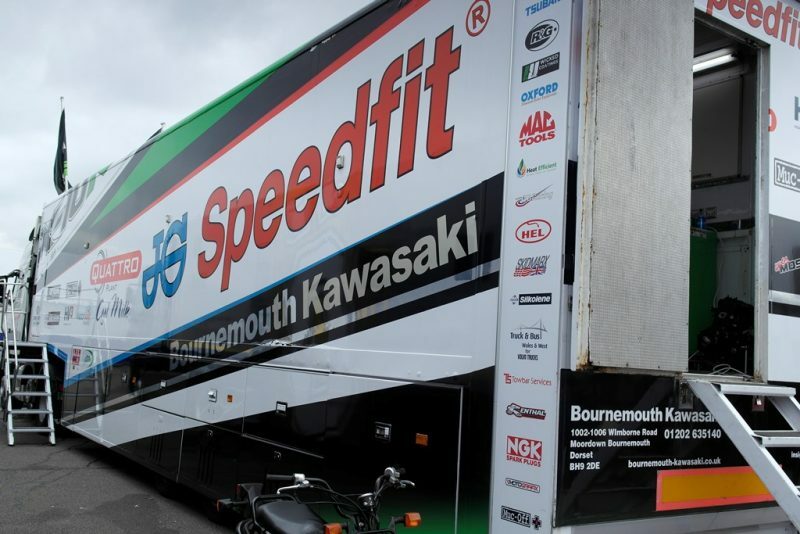 For me, BSB has much more excitement than its, bigger brother the World Superbike Championship. The trip down to Donington only took about an hour and a half which meant we got to the track nice and early and even got a lift to the paddock in a buggy! We were in one of the hospitality boxes overlooking the track at the end of the pit straight and just before turn one, I’m not sure you could get a better viewing point! But before we got into watching the first warm ups of the day, we had time for a wander round the site and paddock. 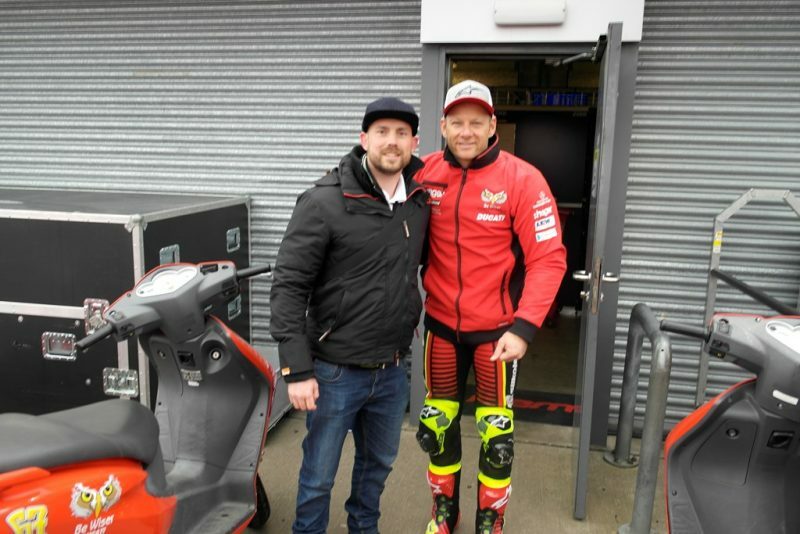 Its great being able to walk round the paddock, which gives you the chance to see some of the super bikes up close and even meet some of the riders! 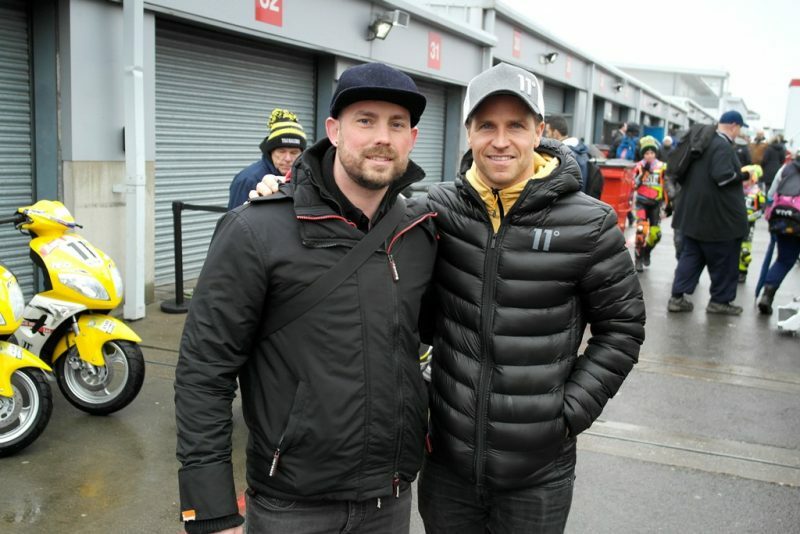 Obviously I couldn’t turn down a photo opportunity or 3 with the riders I idolise! Back at the hospitality box, it was time to watch some of the jam packed schedule including warm ups, qualifying and first races on the outdoor terrace! 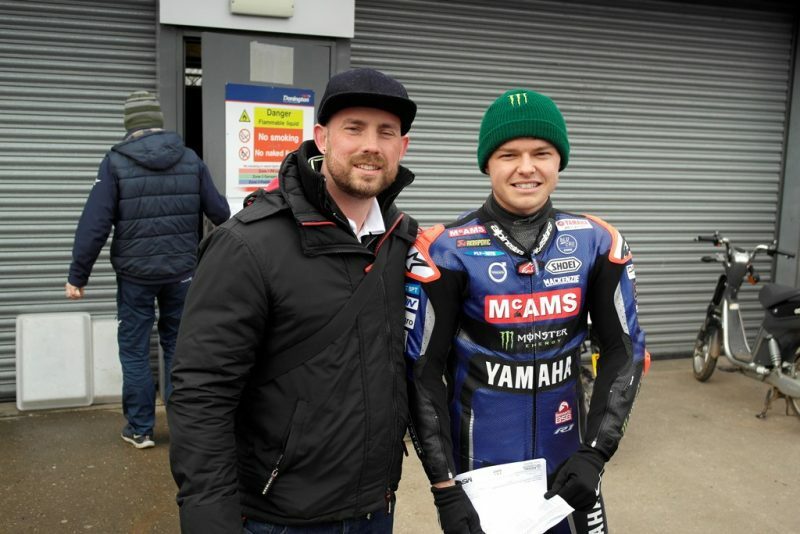 It was a pretty cold day, even the the track was fairly cold, being just over 10° so lots of coffee was needed! 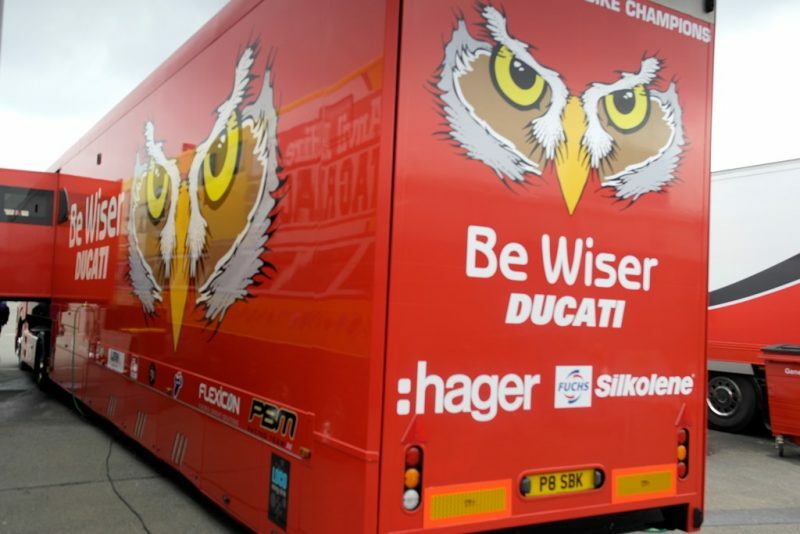 A BSB race weekend takes place across 3 days; practice on day 1, qualifying on day 2 and two races on day 3. 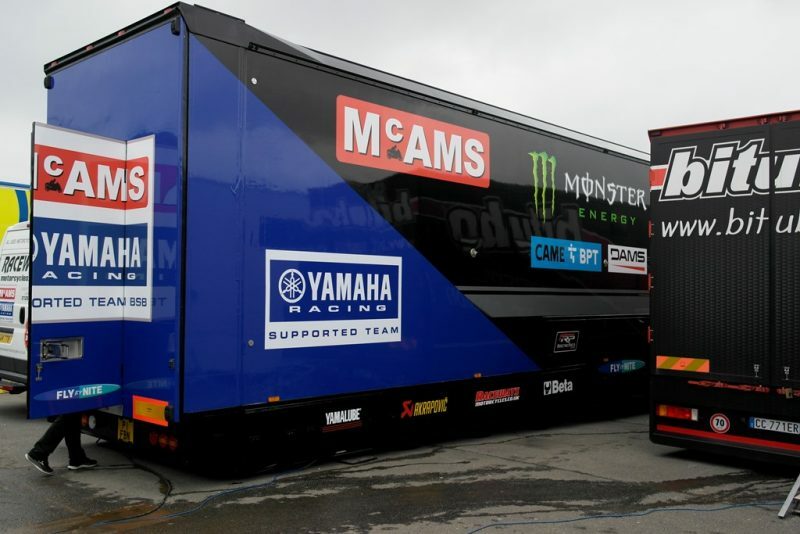 However, due to bad weather that was forecast for Monday (race day) the race directors decided to bring a BSB race forward to Sunday, to guarantee at least some racing! Between the racing gave us chance to look round the stalls and if you’re anything like me, spend money on things you probably don’t need but can’t help buy! And of course we had more time to explore the paddock a bit more! 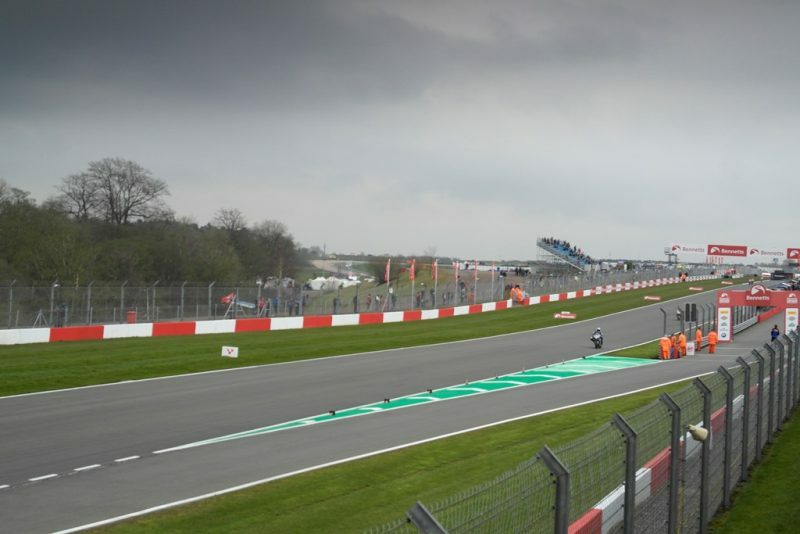 The eagerly awaited first BSB race of the championship got underway later that day, both Leon Haslam and James Ellison getting off to good starts. 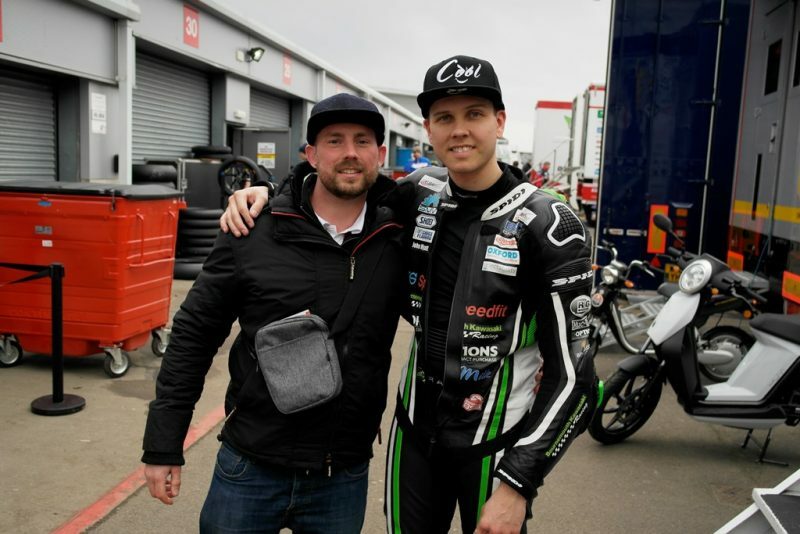 But Brad Ray soon made moves on both riders, and went on to win his first ever BSB race, Shakey Byrne coming second and James Ellison third. 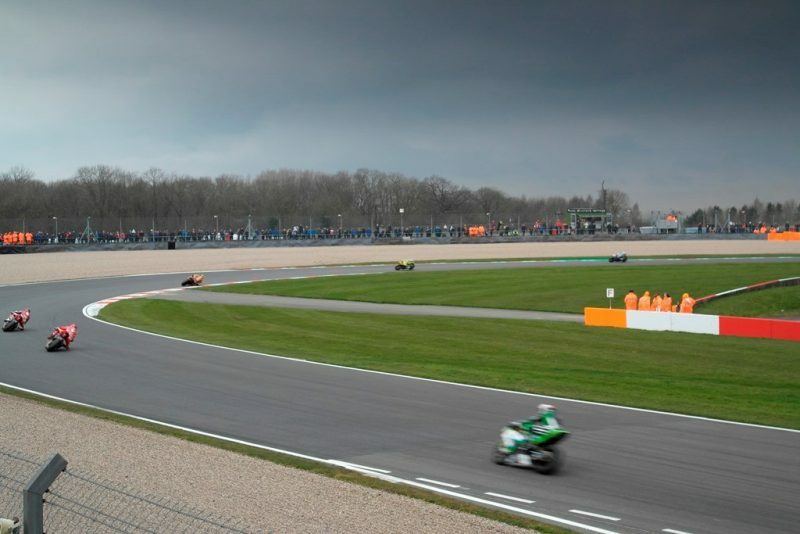 The next day, we woke up to very heavy rain, any hope of some racing that morning didn’t look good as the track resembled more of a pond than a race track! It took a lot of clearing and hard work by the race officials. 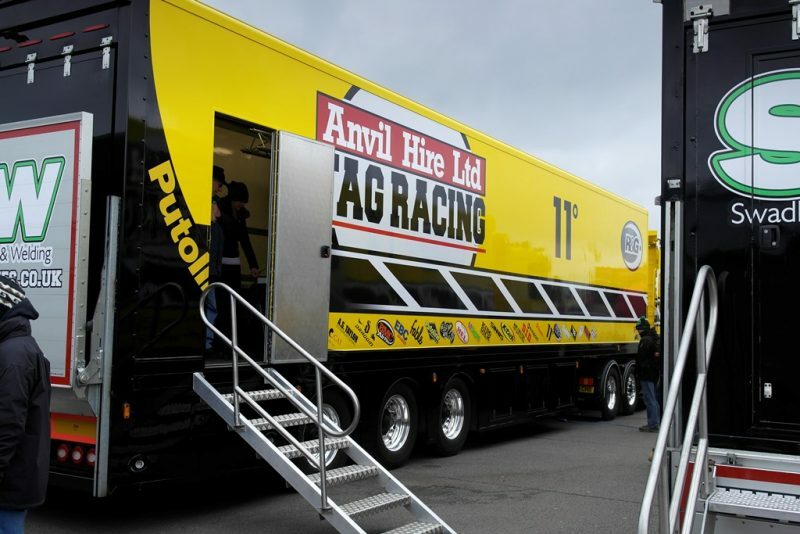 As expected the race schedule had to be reduced in light of the wet track conditions. It did give us chance to take a walk round though and see who we could bump into! 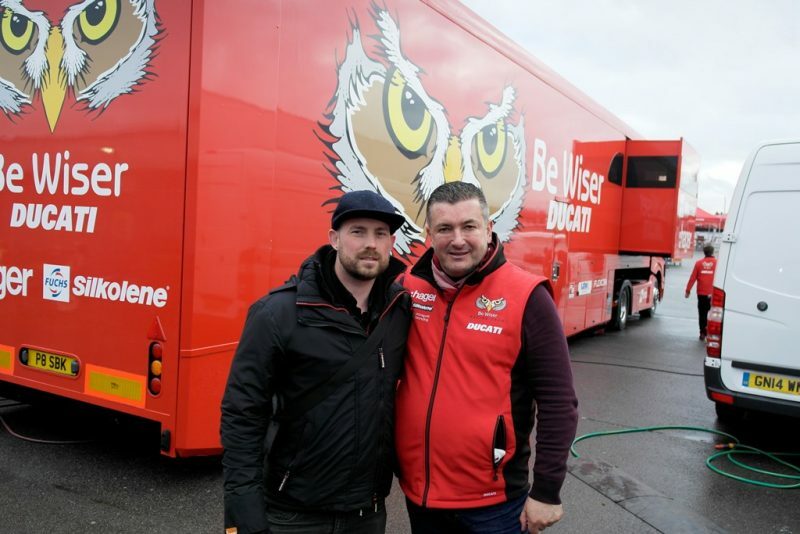 I spotted Be Wiser Ducati team owner Paul Bird, who kindly stopped for a photo and even invited us into the Ducati garage before the BSB second race whilst the bikes were being prepared for the race! 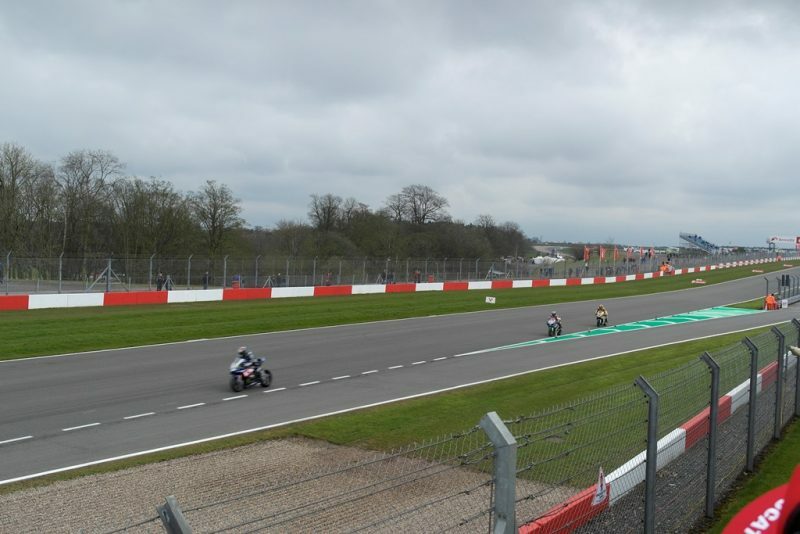 Eventually racing got underway around lunch time, with a reduced schedule including Ducati tri-options cup, Super sport, Super stock 1000 & BSB. 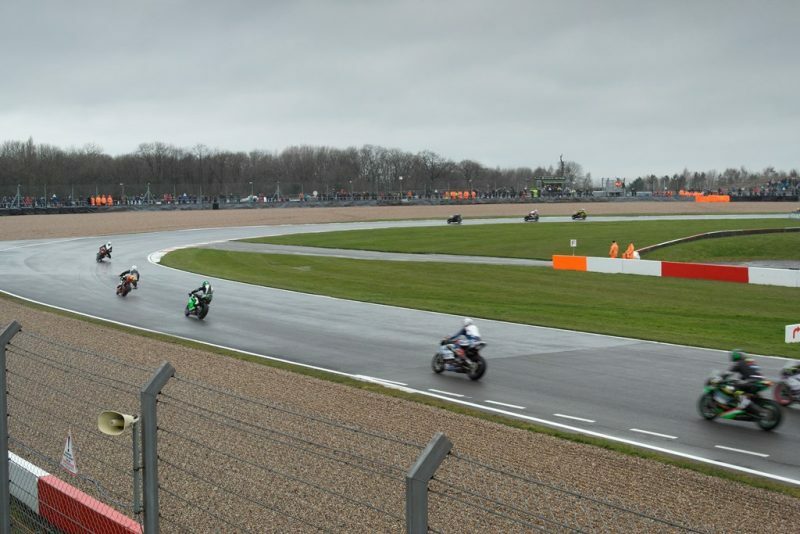 Track conditions were fairly wet for the earlier races, it certainly made for some interesting racing! 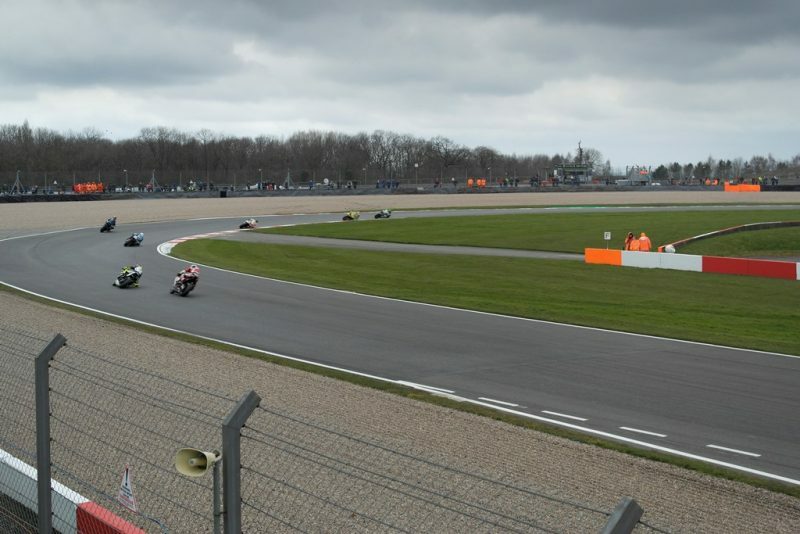 The main BSB race got underway around 4.30, with a much dryer track, most of the riders opted for slick tyres instead of intermediates. Brad Ray, winner of race 1 got off to a blistering start! 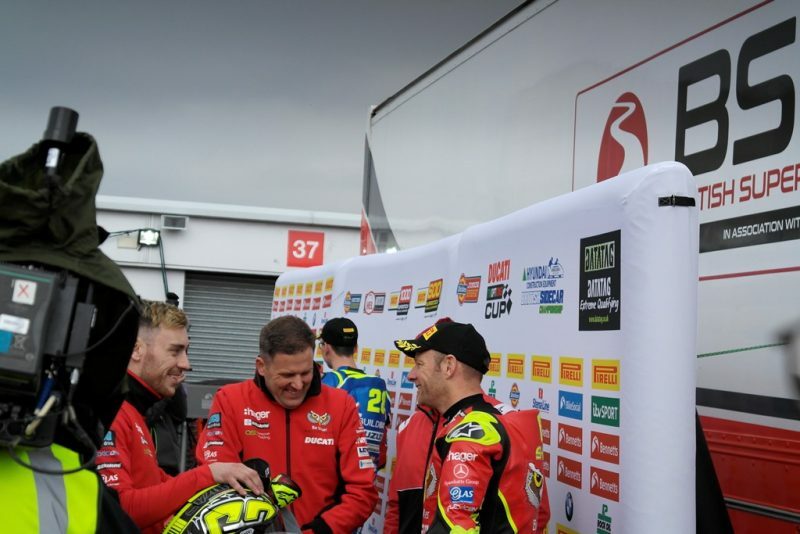 He went on to lead all of the race and went on to win his second race with the ‘Pocket rocket’ Leon Haslam coming second & Dan Linfoot on the Honda racing Fireblade third. 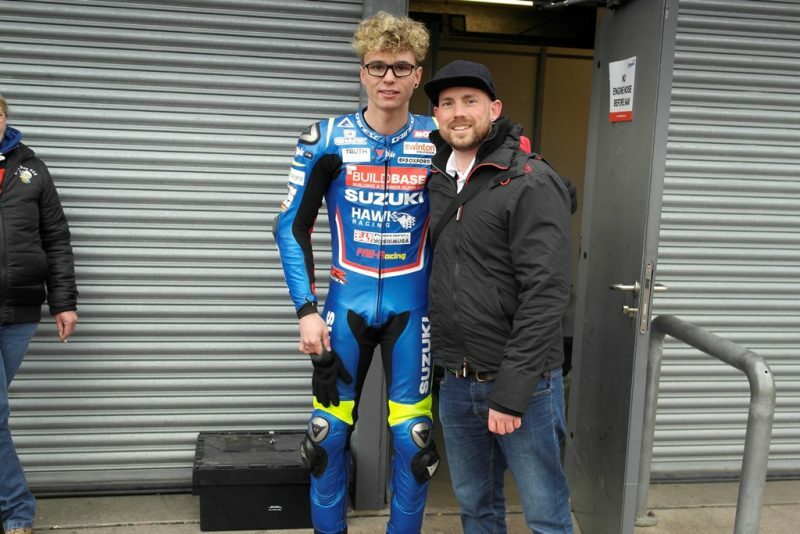 I had such a good weekend at Donington Park, I can’t wait for the next round of BSB, I’m already thinking about the next round I could go to! 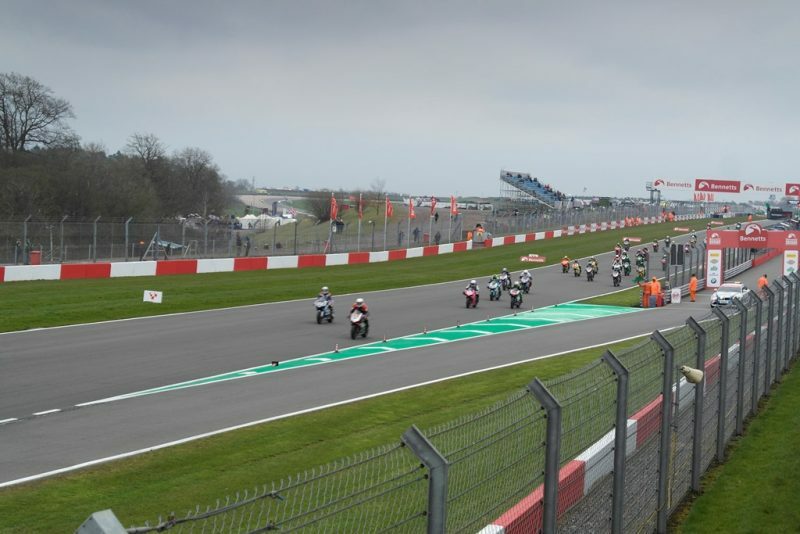 Have you been to British Superbikes before?